Rare is one of my favourite videogame developers; at least it was back in the glory days of Nintendo 64. Between Banjo-Kazooie, Diddy Kong Racing and Goldeneye, it felt like it could do no wrong. As a young Nintendo fanboy, I was devastated when I heard that Microsoft had bought Rare. 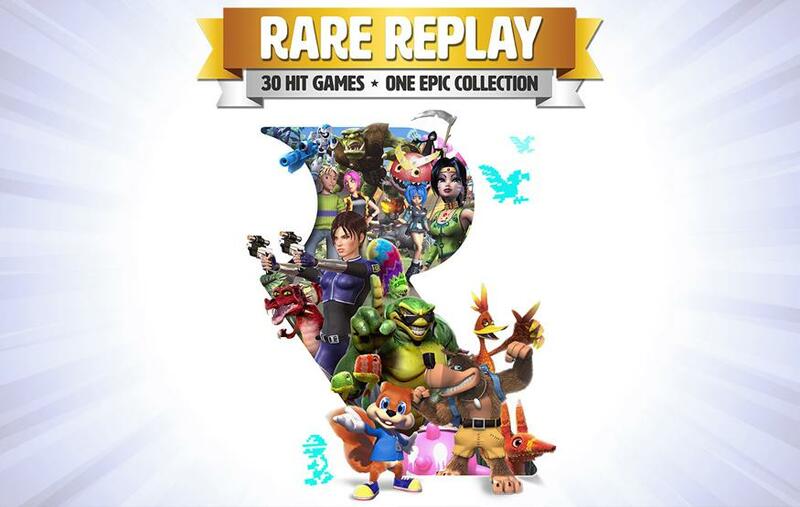 It's a small consolation that their games where never quite as good – at least in my opinion – after they parted ways with the big N. That being said, a subpar Rare game is still better than many developers can hope to muster (with the exception of Kinect Sports Rivals), and Rare Replay proves that. Rare Replay is a massive collection of 30 of Rare's finest non-Donkey Kong titles, celebrating the developer's 30th anniversary. Some of them are absolute gems and hold up better than you'd expect after all this time, while others feel like they've been included as more of a history lesson.